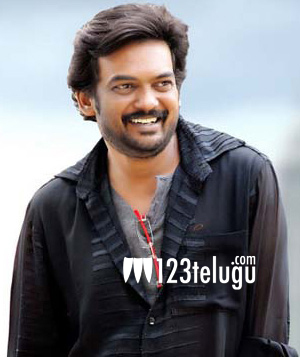 Puri Jagannadh is the most happening director right now with back to back high profile projects. Last week, his first ever female oriented film, Jyothi Lakshmi, was released to positive response. Celebrating the film’s success, Jagannadh said that he is a feminist at the core and that will direct more women-centric films in the future. The maverick director further said that he made Jyothi Lakshmi only to pay his tribute to women and lamented that most men do not respect women in our society. Speaking about the popular dialogue from the film, ‘Aadavallanu ardham cheskokapoyina pharvaledu…gouravinchandi chaalu’, Jagan said that he derived inspiration from Malladi Krishnamoorthy’s popular novel Mrs. Parankusam for Jyothi Lakshmi and said that the conditions surrounding women have not improved even after 45 years of the existence of the novel.